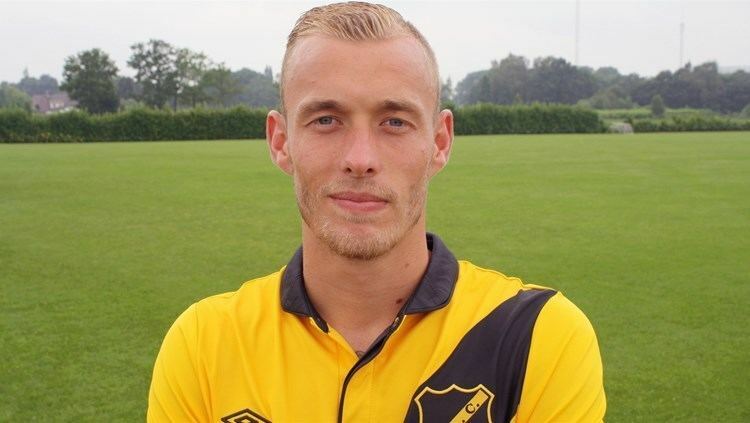 James Rowe spoke to Slovan Bratislava midfielder Joeri de Kamps about his current club, his time at NAC Breda, and playing under Marco van Basten on loan at SC Heerenveen. In 2016 you signed for your current club Slovan Bratislava. Are you enjoying your time at the club and what is it like to play in the Slovakian League? I am really enjoying myself here at Slovan Bratislava. I have been in here two years and it has gone really quick but I feel at home here. In recent weeks I have been injured but before my injury I played a lot of matches for the club. The most important thing as a player is to be playing on a regular basis. What do you believe to be the strength of this current Slovan Bratislava team? Last weekend we beat MSK Zilina 6-0 who are also title challengers and one of the better teams here in Slovakia. We have a great team spirit and that is important because when we play as a team the individual quality of our players also shines through. You came through the youth teams at Ajax. 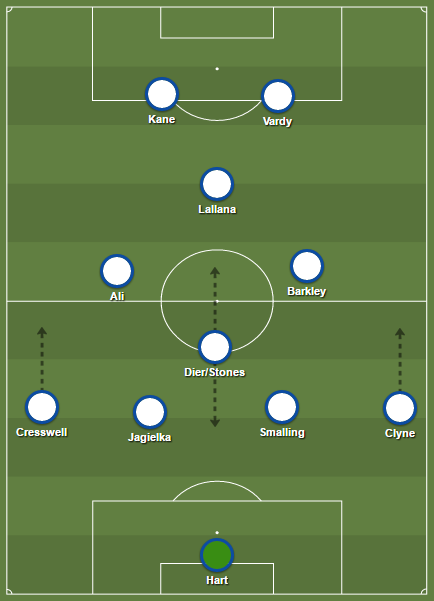 What it is like to come through such a youth setup and how do you look back on the experience? It’s a really deep question which is difficult to answer. For me personally I was more often at Ajax than at home or playing with friends in the street. My friends at Ajax and I were always hoping that we would get picked for the next year because that would always be decided at the end of every year. It was a great experience coming through the youth system at Ajax. Ajax did not just help me to prepare for life as a professional football but also off the pitch in terms of giving me stability and encouraging me to continue my education. They give great stability to their youth players and that is very important in my opinion. In 2013 – 2014 season you were loaned out to SC Heerenveen where you played under Marco van Basten. What was it like to play under such a manager? For every player to be able to play under such a manager is a great experience. Marco van Basten was a big name as a footballer during his career. Personally it was great for me to play under a manager with such a big name. If you have a great career as a footballer it does not mean that you will go on to have a stellar career as a manager. Marco van Basten is a nice man although I did not play as many matches as I hoped during my time at SC Heerenveen. In 2014 – 2015 season you signed for NAC Breda . How do you look back on your time at the club? My time at NAC Breda was great and I learned a lot because I played a lot of matches for them in the Eredivisie. The only low point was that we were relegated at the end of the season and that did not have to happen but it did and that is a massive shame but I am pleased that NAC Breda are currently playing Eredivisie football again because they deserve to be playing the football in the Eredivisie. NAC Breda is a special club and I have great memories of my time there. With your experience in the Netherlands and Slovakia could you say who is the best player that you have ever played with? I have played with many good players in my career. During my time at Ajax in the youth set up there where many good players. At SC Heerenveen I played with Hakim Ziyech, who is currently at Ajax. Ziyech is a great footballer. He has been wrongly criticised in recent weeks in my opinion but the way in which he performs at Ajax every week is very impressive. I also played with Davy Klaassen in the past it’s a shame that he is having such a tough time at Everton FC at the moment. At NAC Breda we played many matches which were difficult but when we played against PSV Eindhoven I played against Georginio Wijnaldum, who currently plays for Liverpool FC, and he was so strong on the ball and he had great vision too. His movement is also tremendous in knowing when to time his runs. It was difficult playing against him at times. Finally, Joeri, who are the managers that have helped you a lot during your career? During my time in the youth set up at Ajax there were many managers that helped me. Gerrie Vink in the reserve team was particularly important for my development as a player. Frank De Boer also played an important role. Nebojsa Gudelj was my manager at NAC Breda and he brought me to the club and I played a lot of matches and he showed great confidence in me and I am grateful to all the managers that showed great confidence in me during the different stages of my career.